Sometimes being able to come up with cheesy sayings comes in handy; an easy little gift that turned out super cute! 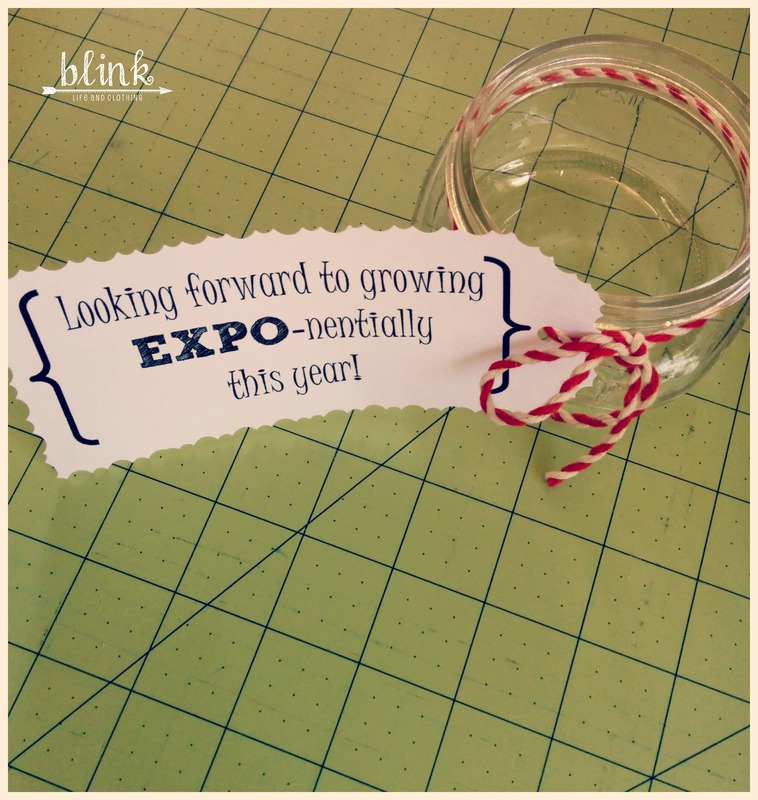 and put them in a cute little jar, tie with fun ribbon or twine, add a tag and done! I love this “project” (and I use that word VERY loosely since this was so easy) because you don’t have to have a Silhouette (which I do) or any other craft machine. Just run cardstock through your printer and cut (I did use some old scrapbooking scissors circa 2006). Want to use it as a mid-year gift? 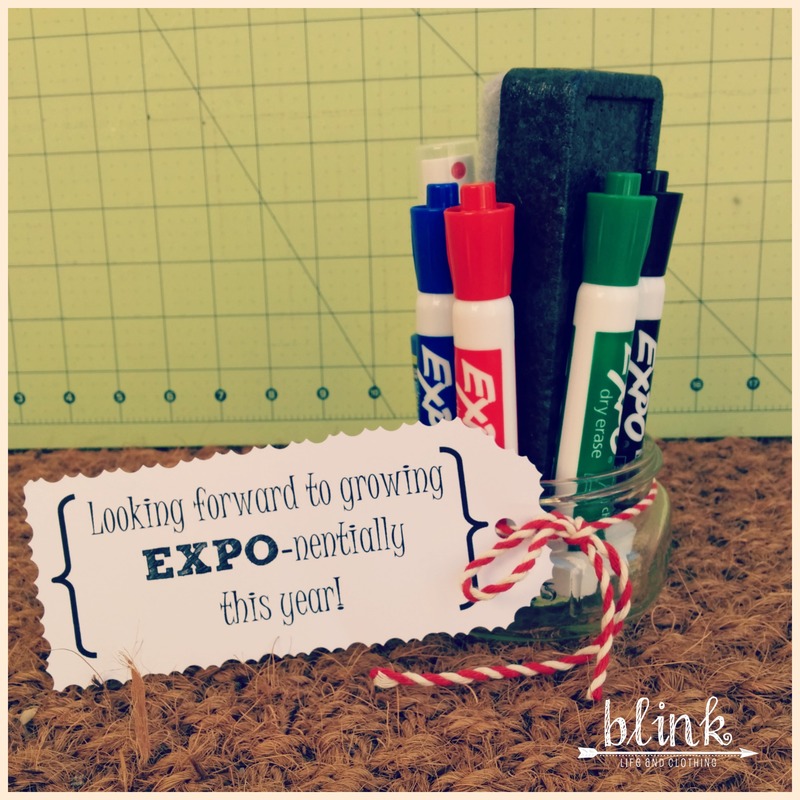 Simply change the wording to “I’m growing EXPO-nentially this year” or “I’ve grown EXPO-nentially this year”. In case you don’t feel like typing it up yourself, here is the document in PDF form – print and go! Great idea! Thanks for sharing! 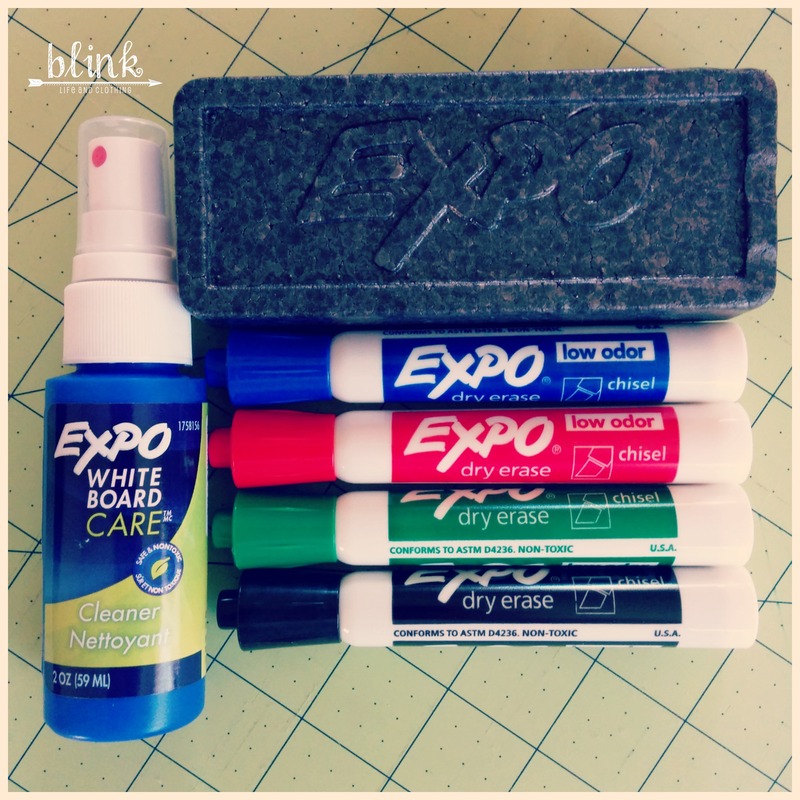 I’ll be doing this for the teachers this school year!